Mary Mallory’s posts are one of the L.A. Daily Mirror’s most popular features, so we are happy to recommend two books: “Hollywood Celebrates the Holidays,” written with Karie Bible, and “Hollywood at Play,” written with Donovan Brandt and Stephen X. Sylvester. Both books are available at Vroman’s in Pasadena and Book Soup in West Hollywood. 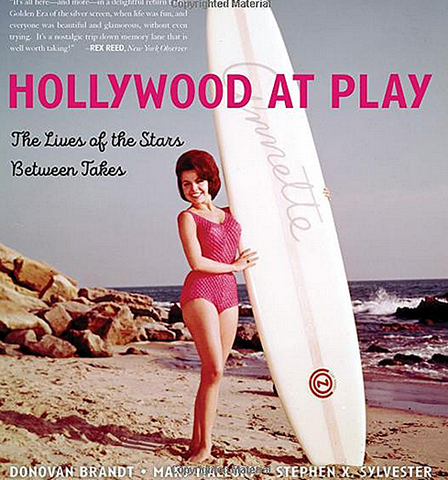 “Hollywood Celebrates the Holidays” and “Hollywood at Play” are also available from Amazon. Thanks Larry! We authors need all the help we can get!